When you're surrounded by mountains, sea and lakes it's not hard to imagine that outdoor activity and discovery are at the core of Mayo's culture. Golf - two courses (Westport and Mulranny) 15 mins away, two other world class courses, (Carne and Enniscrone) within an hour. www.carnegolflinks.com; www.enniscronegolf.com. Biking - the Greenway – a 35 km biking route along the disused Victorian railway which passes a few hundred metres from the property..
White sand beaches, mountains and spectacular coastal drives. Archaeological sites nearby and the 15th Century Burrishoole Abbey. Walking - The Burrishoole Walks, accessible directly from the house, are a series of marked trails through the hills and lakes. Fishing - excellent fly fishing nearby on the Moy, Erriff and Newport Rivers, and lake fishing on Furness and Feagh. 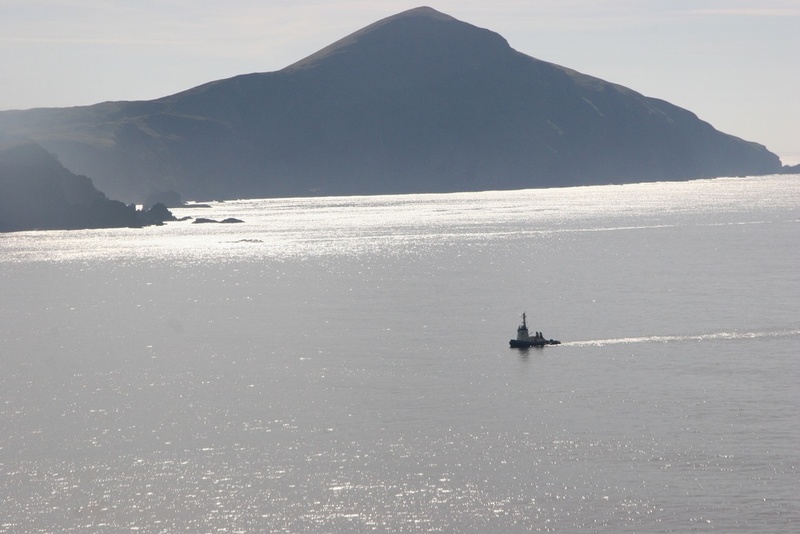 Boat trips and sea fishing available from Newport: www.clewbaycharters.com. Westport, a well-preserved Georgian Town 15km away, is often voted the best place to live in Ireland and is home to many restaurants, pubs and live music. There is fine dining five minutes away in Newport at Newport House, (March - September) www.newporthouse.ie. There are more casual pub meals and music ten minutes away at Nevins, www.nevinsinn.com. in Mulranny and the Grainne Uaile in Newport . 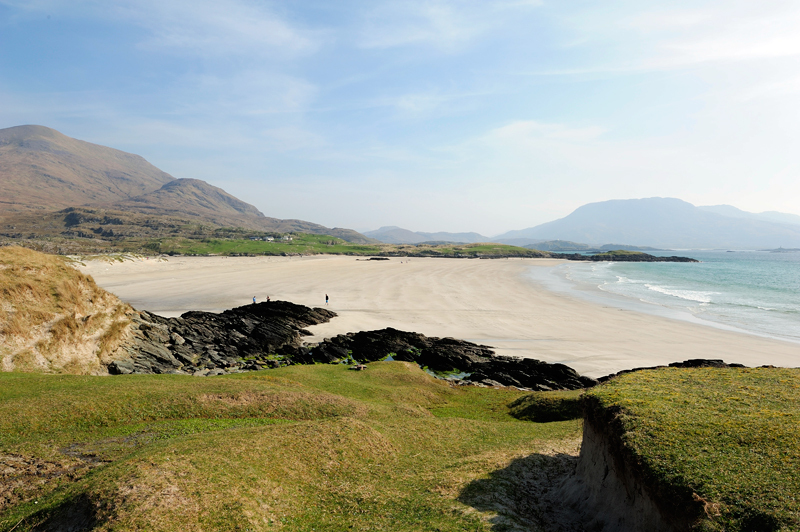 Limekiln house is also a good location for trips further afield to Connemara, Achill and Joyce Country, and as a base for keen golfers.